Do you have a toilet that is stopped up and will not flush or come unclogged no matter what methods you have been trying? 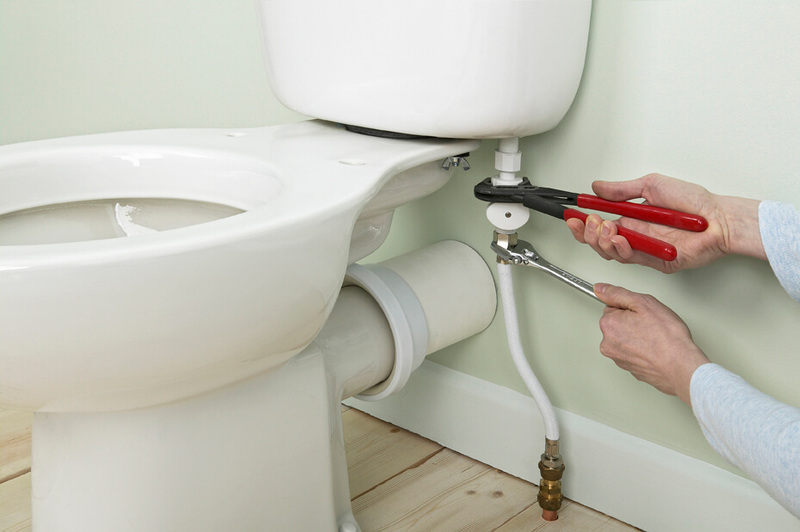 Toilet repair is one of those things that can be very frustrating and in some cases a professional might have to be called in to unstop it so that the water and waste can flow freely through. If you want to try to unclog the toilet without calling in a professional there are some things that you will want to do. The first thing that you will want to do is try to figure out what the cause of your toilet being stopped up is. If you have room in the bowl of your toilet you might try pouring a bucket of water into it to see if the pressure from the water makes the toilet unstop. If you do not have room or the pressure was not enough then you may have to plunge the toilet. When you are plunging your toilet you should make sure that you use a lot of force so that the suction created might be enough to unclog the toilet. You should plunge the toilet about seven to ten times and then try to flush it. Repeat this process a few times if it is necessary, but make sure that you do not plunge so hard that the water from the bowl splashes on you or the items in the bathroom. If plunging it is getting you nowhere then it is time to break out the heavy artillery. You will want to use a plumbers snake that you can use to reach the problem that is causing your toilet to be backed up. You should be able to reach the plug of the toilet with the snake and move it until you feel it release. You want to try to flush the toilet to see if dislodging the plug makes any difference. One of these methods should work for you, but if it does not then it may be time to call in a plumber. 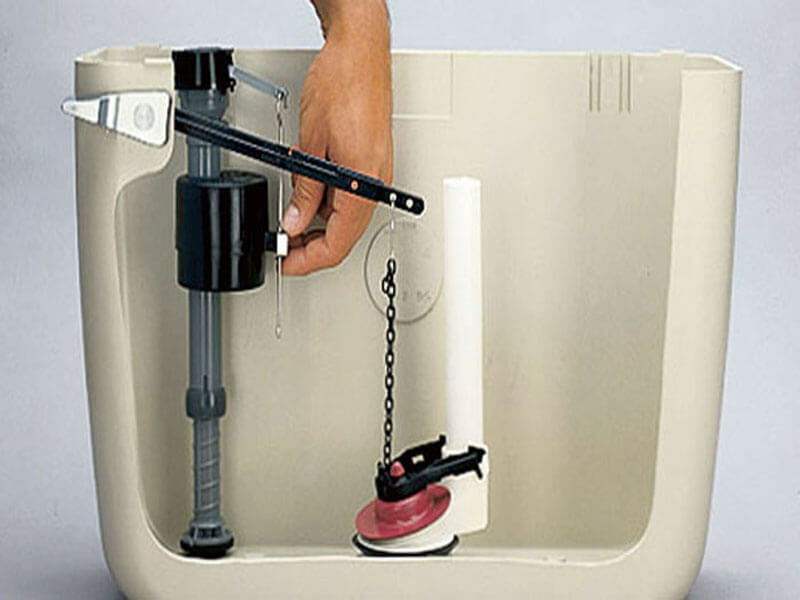 A professional that is trained in toilet repair will be able to unstop your toilet in a very fast amount of time.